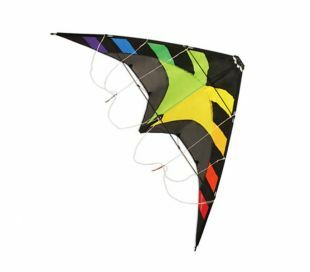 The Prism Jazz is a dual line stunt kite for beginners. 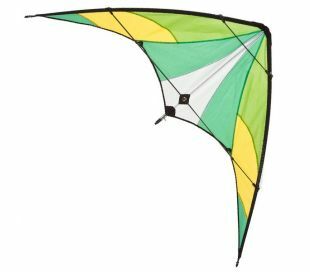 The Jazz for Prism is a dual line stunt kite to begin and have some fun. 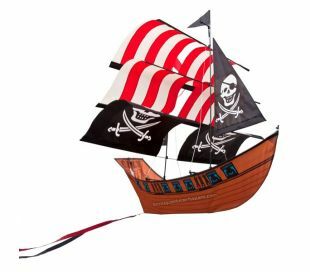 The Jazz delivers a really good flying behaviour and good speed. 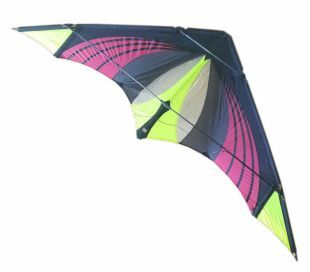 A great first kite, stable and easy to handle. 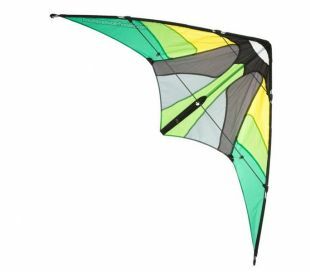 The Jazz is also a strong kite with its hybrid carbon/fiber frame and its reinforced kevlar nose. 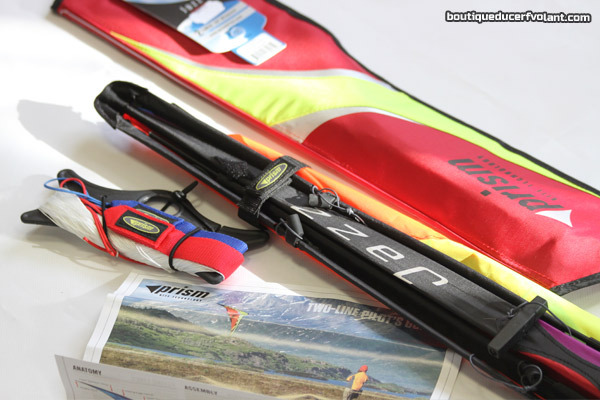 Comes ready to fly with the bag, the lines, the strap handles and the user manual.